A lot of people complained about the volume on the Spline Casts. One of our sound engineers at Pixar helped fix the levels and re-exported them. He also fixed the Pete Docter Spline Cast so that it actually had the bi-naural head effect working. It sounds really cool. Listen to it with head phones and you will experience how it was meant to sound. Here are the links to past Spline Casts. I’ll update them on iTunes when I have the chance. They are all audio only and the Pete Docter Spline Cast is in a semi-rough format. All the great info is there though. Our Good friends at Animation Mentor have posted the works of their fall show. Carlos gave me a look, and man is it good. Amazing job to all the students and teachers. Animation Mentor really is committed to animation education. They really care about the students which is not the case with a lot of animation schools out there. I expect it will only get better and better. I’d love to hear any comments from students about the program. 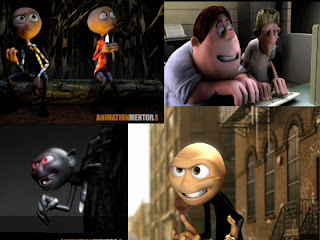 The best thing animation students can do is to do 2d animation before they enter the vast world of 3d animation.It teaches you the basics much quicker and really helps you understand the process. Here are a bunch of 2d animation software packages that are out there for the computer. I like using these packages because it lets me experiment more and try out different techniques. Its also easier to make changes. 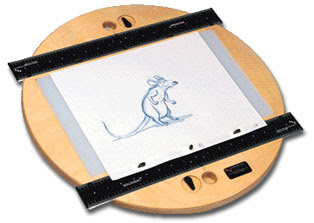 Feel free to submit any other 2d animation programs that you know of. 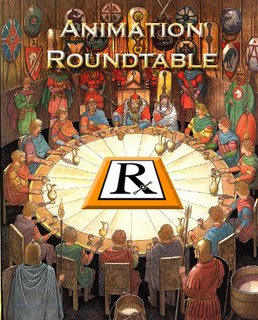 We’re proud to announce the next splinecast in our Animation Roundtable series. Andrew and I were very fortunate to gather an amazing group of some of Pixar’s art department A-listers for our Art Department Roundtable. In this podcast we are joined by production designers Harley Jessup and Bob Pauley, director of photography Sharon Calahan, art director Tia Kratter, and character designer Teddy Newton. Andrew and I can’t thank them all enough for their participation. We had a great, anecdotal conversation about the development process from art’s point of view with some of the most talented designers working in animation today. 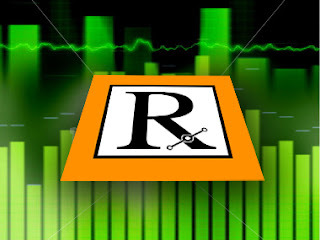 Below is an mp4 and wav file of the recording. Andrew and I will do our best to publish a polished version with recorded wraps and slideshow up on iTunes as soon as we’re able. Till then take a listen to a group of people who have had a hand in creating some of the most stunning visuals in film’s recent history. We hope you enjoy it.